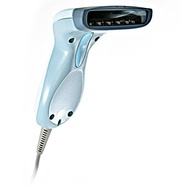 UniTech - MS180 3 CCD Barcode scanner for most applications. 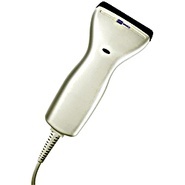 Leading brand - ergonomic reliable and easy to use. Buy 4 units get 5th FREE!